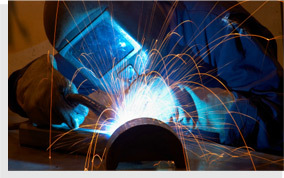 As part of our commitment to guaranteeing your utmost satisfaction, we provide an on-site welding service. 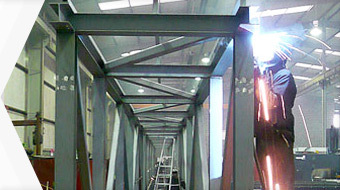 Whatever your requirements, you can be confident that we will aim to be on your site as quickly as possible and have the job completed to the highest possible standard in the shortest possible time. In fact, we can usually be with you within just a few hours, ensuring that as little time as possible is wasted. We know that time is money, and you can trust us to honour our commitments.